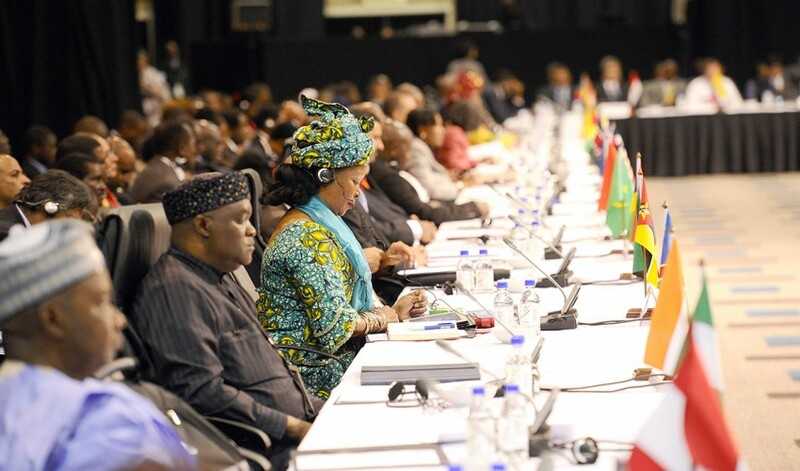 The New African Magazine | Which African Renaissance is the AU talking about? 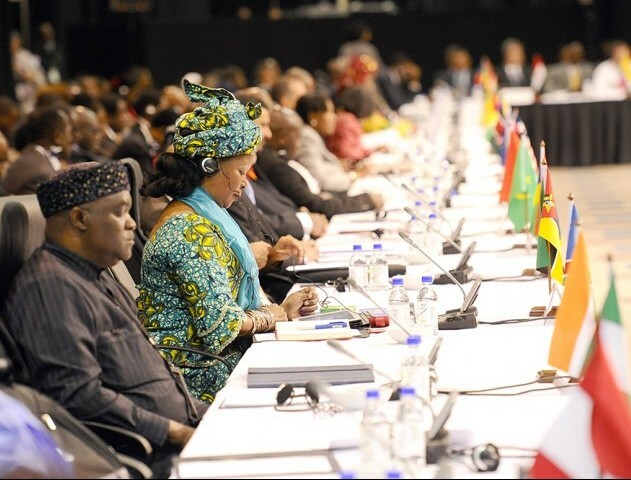 The meaning of the term African Renaissance, now running parallel with Pan-Africanism in the corridors of the African Union, must be clarified, as it is confusing to people who know the history of Africa before the tragedy of the European slave trade in Africa, and the plundering of African countries by European colonialists through the 1885 Berlin Act, argues Dr Motsoko Pheko. Lest we forget, as we talk of an African Renaissance, the “European Renaissance” brought slavery, colonialism and racism to Africa. It dehumanised Africans, plundered the riches of Africa, destroyed African civilisations and served to under-develop Africa. Africans suffered the worst holocaust in human history as a result of the “European Renaissance”. Pan-Africanism has challenged the effects of the European Renaissance since 1900. The wars of national resistance against colonialism in various parts of Africa were of course long fought in countries such as South Africa as early as 1510. From the very beginning Pan-Africanists spoke of liberating Africa and restoring the continent to its former power and glory. Pixley ka Isaka Seme spoke of African Regeneration. He was right and wise in not using the term African Renaissance, which would look like an African colonial imitation of the renaissance that took place in Europe, with its genocidal consequences for Africa’s people. However, Higgins also observed that “often the black figures have given way to white ones and instead of the black ones as being held sacred, they were put into retired places of the churches, but were not destroyed”. This has been one of the many attempts to hide the dominance of the first renaissance on earth, which was African; and to portray the barbaric and immoral European Renaissance that brought the darkness of slavery, colonialism and racism as “superior” to the very Africa that sustained and enlightened the world. But the truth persists. Commenting on the peace and security of many African states before the European Berlin Conference in 1885, which sliced up Africa like a cake and divided her into “British Africa”, “Belgian Africa”, “Spanish Africa”, “French Africa”, “German Africa”, Portuguese Africa,” and “Italian Africa” (leaving nothing for Africans except Ethiopia); the renowned British journalist and author of Old Africa Rediscovered, Basil Davidson, wrote: Africa welcomed all human beings. “Only six missionaries of some 300 who had penetrated into East and Central Africa are known to have been killed by wanton murder. What looked like chaos was seldom anything of the kind. What seemed like danger to life was nearly always a huge exaggeration. The African Egyptologist, Prof. Cheikh Anta Diop has written extensively on the early history of Africa, especially of Mizraim (ancient Egypt). When the AU talks of Pan- Africanism and African Renaissance, which African Renaissance are they talking about? The first renaissance on this planet was African. If the present African Renaissance the AU is talking about is merely a mimic of the racist “European Renaissance”, then the Pan-Africanist cause will have been deserted. The pre-colonial Africa fascinated not only Julius Caesar, but Napoleon Bonaparte of France. He envied the title “Pharaoh” which was the title of rulers of Mizraim. This French Emperor sent his scientists to carry out archaeological research in Egypt, Africa. These archaeologists affirmed that ancient Egyptians were black people. Abbe Emile (1850-1916), a highly qualified Egyptologist, excavated Om El’ Qaab. He discovered and identified 16 African pharaohs more ancient than Menes. The view that ancient Egyptians were Black was held by leading ancient historians such as Pliny, Strabo, Diodorus, Tacitus and the venerated Herodotus himself. Africans built Memphis, the capital city of Mizraim in 3100BC. The Greeks built Athens in 1200BC. The Romans built Rome in 1000BC. Africans invented writing. It was hieroglyphics before 3000BC, and the hieratic alphabet shortly after this. Demotic writing was developed about 600BC; while the Kushite script was used in 300BC. Other African scripts were Merotic, Mende of Mali, Coptic, Amharic, Sabean and G’eez, the Nsibidi script of Nigeria and Twi script of the Twi people of Ghana. As Edem Kodjo, author of Africa Tomorrow puts it, “It is here in Africa that history began. Far from being a gratuitous assertion, this statement is an undeniable scientific fact for which one finds corroboration when one roves the world in search of the remains of the ancient civilisations. Africa was never inferior to Europe until European terrorist militarism imposed slavery and colonialism on Africans. Dr Motsoko Pheko is a historian, political scientist, lawyer and theologian. He is author of books such as Towards Africa’s Authentic Liberation, African Renaissance Saved Christianity and Rediscovering Africa And Her Spirituality. He is a former Member of the South African Parliament.